Nina Garcia pushes Elle into a new era... Thanks. 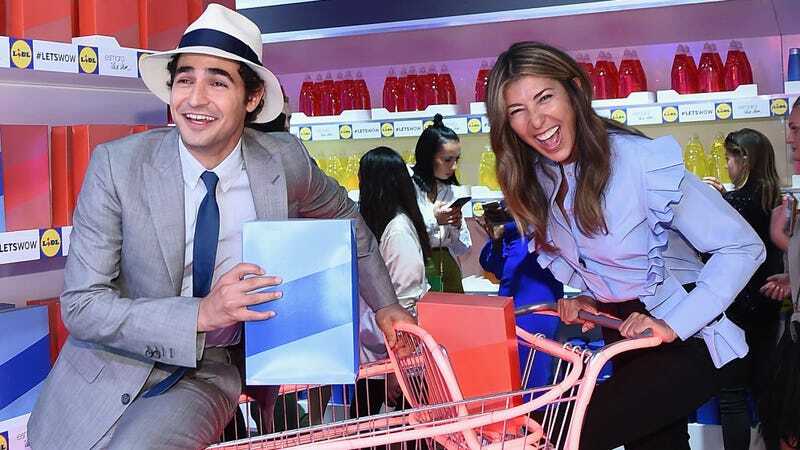 With Zac Posen at Heidi Klum’s fashion show last week, via Getty Images. Nina Garcia is already a household name beyond the level of most editors not named Wintour, thanks to her appearance as a trusted and discerning Project Runway judge since the show’s inception. Now, she’ll assume a post a celebrity EIC of Elle, after former longtime editor Robbie Myers announced her departure on Monday. As a fashion editor and social media icon, she’s established herself as the kind of discerning taste who does not take shorts; her acerbic, no-holds-barred delivery on Project Runway has made her a fan fave (if not a contestant fave). Don’t hold back, Nina!